Crystal Chiropractic & Optometry Office — Joy Chang Design Inc. 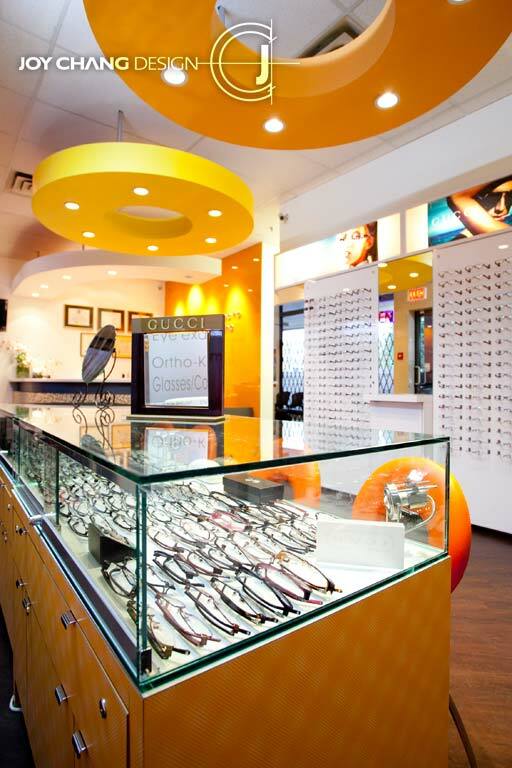 The bold colors of yellow and orange will demand the attention of any patients of this chiropractic and optometry clinic. These two active color creates an uplifted energetic atmosphere. The fresh, clean, simple design of this clinic brings the patients the sense of an unique spiritual healing.